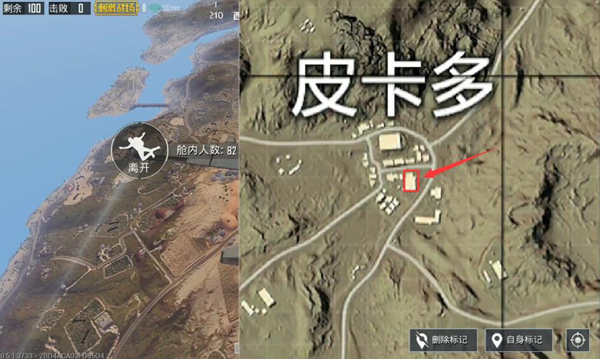 Speaking of popular spots in the desert map of “PUBG Mobile Stimulus” “Picado,” I believe Many players will think of them. The two major features buildings “Casino” and “Boxing Pavilion”. As the two iconic buildings of Picato, the two not only have a unique shape in appearance, but also have the most abundant “Picato”. Today, we have brought tricks for “Casino” according to the casino architecture. The casino is located in the southeast of Picado and slightly more complex. The left side is connected to several double-storey houses and is relatively open to the southeast, but not far from the hotel and gas station. The southwest side is adjacent to the cottage area and the red hotel building is directly to the north. For other buildings around and , the casino is an extremely unstable area because your enemies are likely to come from all directions. The casino structure is still relatively simple. The overall building is very large and the interior is a double-storey structure. The first floor has more barriers, but the vision is not too bad. There is a small gate on the west side. 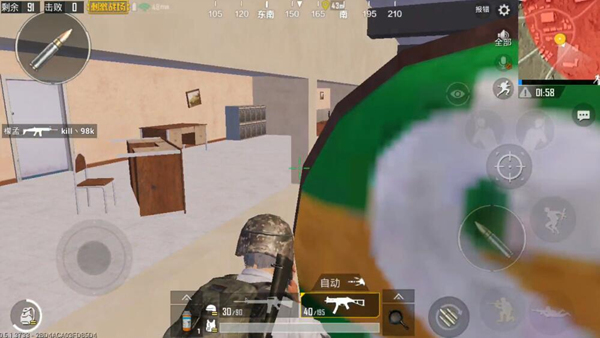 This location needs attention because the enemy in this direction may enter from here. The second floor has a good view. 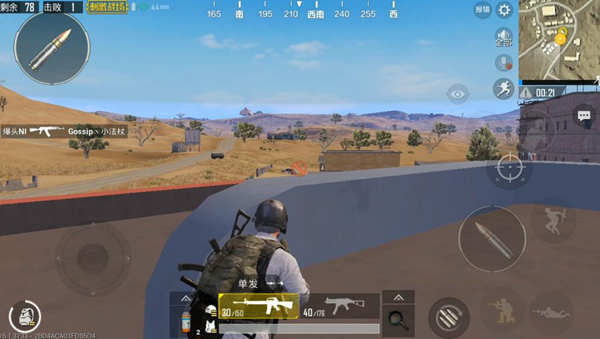 When in the second floor, the second floor wall position can directly obtain most of the view of the first floor of the casino, and the right side of the second floor wall is open. 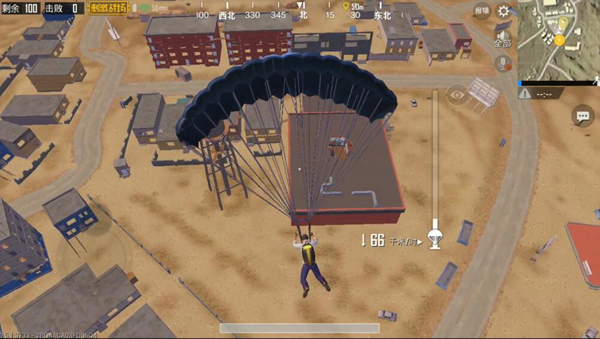 In this position, you can also observe the direction of the red hotel building. The location of the roof can be accessed through the stairs to the east of the casino, and the resources are also while can also directly pass through the roof of the building to directly reach the roof of the house on the west side. Most players will choose the roof of the casino as their end point. Although the view of the roof is good, sometimes it is easy to encounter the same time. The situation of many people has fallen, so it is generally not recommended if conditions permit. It is recommended to select the iron staircase on the east side of the casino because we can directly reach the second floor from this location. You know, the second floor not only has a good field of vision, but also has a lot of card points. People at the top of the building will generally enter the casino room. Therefore, they should take the lead in entering the second floor area to find a good place to seize the opportunity. OBSERVING EXTERNAL CONDITIONS You can select to place the openings on the wall of the second floor as shown below. 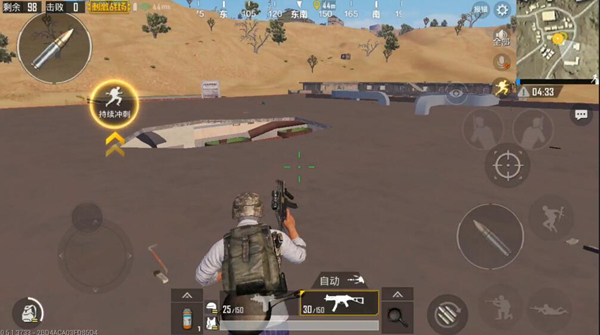 Observe the enemies entered on the first floor then can choose to compare The location is as follows. 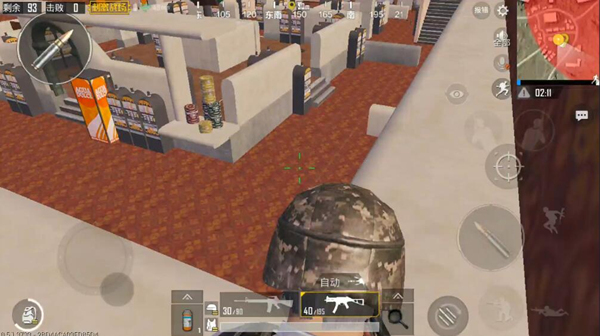 Enemies who normally enter the first floor from this location are usually difficult to find, but Theme If you go directly from the external stairs to the enemy on the second floor , can be seen directly. 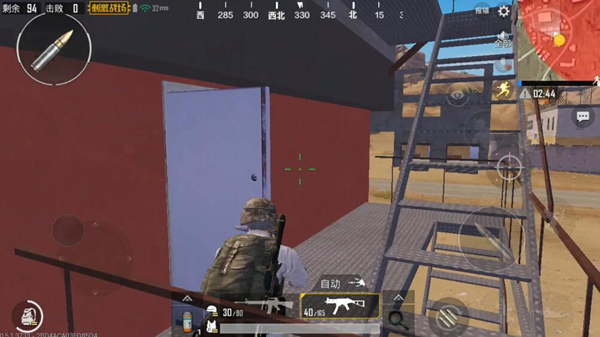 While observing the enemies outside the stairs, you can choose the following locations. With the help of the light card, it is possible to effectively avoid the enemy’s vision from entering the west gate of the casino, and at the same time, you can stare at the enemies who enter the wickets on the second floor. After confirming that the entire casino has been cleaned up, it is possible to go straight upstairs to top Get a broader perspective. The card points are as follows. Use the exhaust duct as a shelter. Pay attention to the enemies of the high-lying red hotel. Your opponent can often attack your lower body through the exhaust pipe. On the east side of the casino there are not only stairs, but also a small back door, which is also a position that is easily overlooked. Because the enemy has a great chance to touch from this door , and it is difficult to find . As the second largest number of buildings in Picado, only players in the boxing arena, all players can use the above card point method to get in the battle of Picardy. A good start, easy to stand firm.